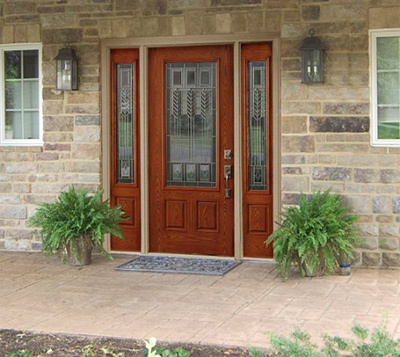 Exterior doors play a major role in the look and energy efficiency of your home. 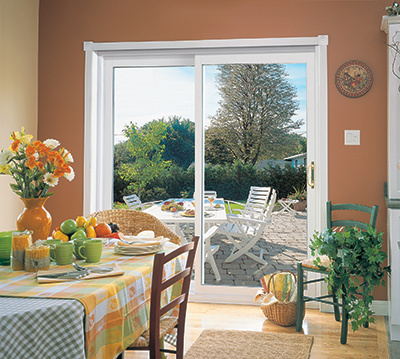 Whether you’re in need of a new entry, storm or patio door, Feldco is Springfield’s number one door company. Our doors are beautifully crafted and professionally installed to fit snugly in the door opening. Feldco exterior doors are built to last and can handle any weather that Springfield throws their way. 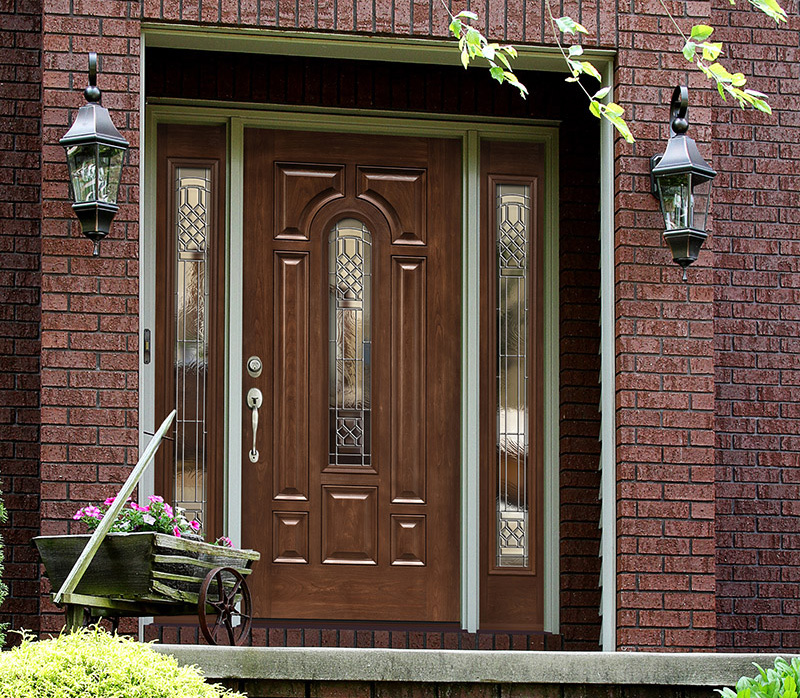 You can customize your new door with a wide variety of styles, colors and hardware options. It’s as easy as getting a free quote online to start your door replacement project in Springfield with Feldco. 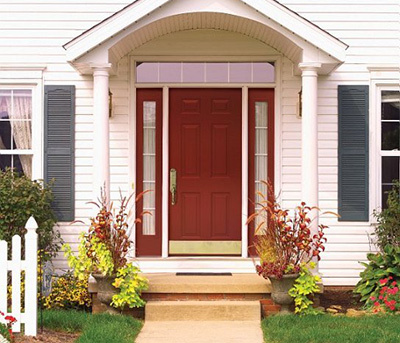 Feldco offers Springfield with 3 types of exterior doors – entry, patio and storm doors. 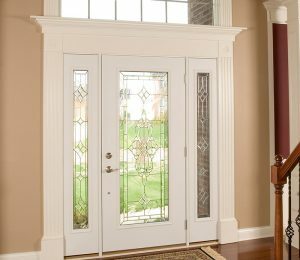 Each type of door we offer comes in many different styles and colors to match any Springfield home. Feldco entry doors are available in either steel or fiberglass. Both materials are extremely durable and energy efficient. They’ll never warp, rot, swell or crack when exposed to rain, wind, snow and hail. 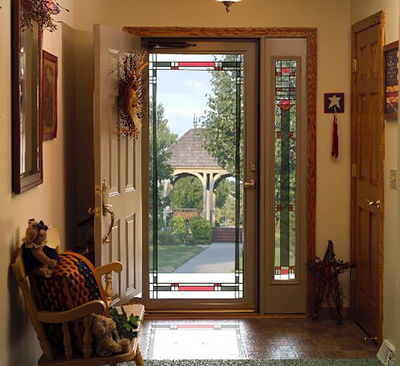 Our entry doors also feature a foam core for maximum insulation, keeping drafts out of your home. Both our steel and fiberglass entry doors are very low-maintenance and won’t require any staining or painting down the road. You can even choose from multiple wood-grain finishes to get the beauty of a wood door without the maintenance. 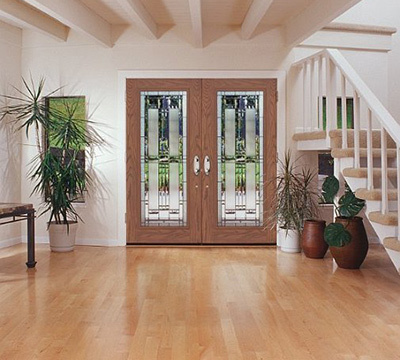 Patio doors from Feldco come in two beautiful styles – vinyl sliding and French patio doors. Both offer amazing benefits that’ll help your home’s look and feel. Think of our sliding patio doors like a giant sliding window. Much like our windows, our sliding patio doors feature reinforced and insulated frames along with double pane, argon gas-filled glass. They provide amazing views and can even feature built-in blinds for added privacy. French patio doors from Feldco are made similar to our patio doors – available in steel and fiberglass options with foam insulation cores. They offer an elegant look you can’t get with anything else. Plus, you’re able to choose from 2 or 3 door configurations and can choose which direction the doors swing. Storm doors provide your entryway with an added layer of protection from the weather as well as additional insulation for energy efficiency. Feldco storm doors are made from high quality aluminum and come in a wide variety of styles and colors. You can choose from full-view and half-view glass options as well. 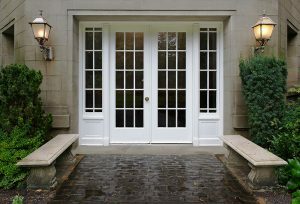 Doors are some of the most heavily used features on your home so it’s imperative that they work properly. By choosing Feldco, you know that your door will be installed correctly and efficiently the first time. All Feldco door installers are trained and certified – giving you peace of mind knowing your door replacement will go smoothly. You can’t find better door replacement in Springfield than Feldco. We combine amazing, durable and energy efficient exteriors with fast and friendly service to give you the ultimate package. It’s no wonder why over 350,000 homeowners have trusted Feldco for their home improvement needs. Transform the look and feel of your home with a Feldco door and get a free quote online to start your project.